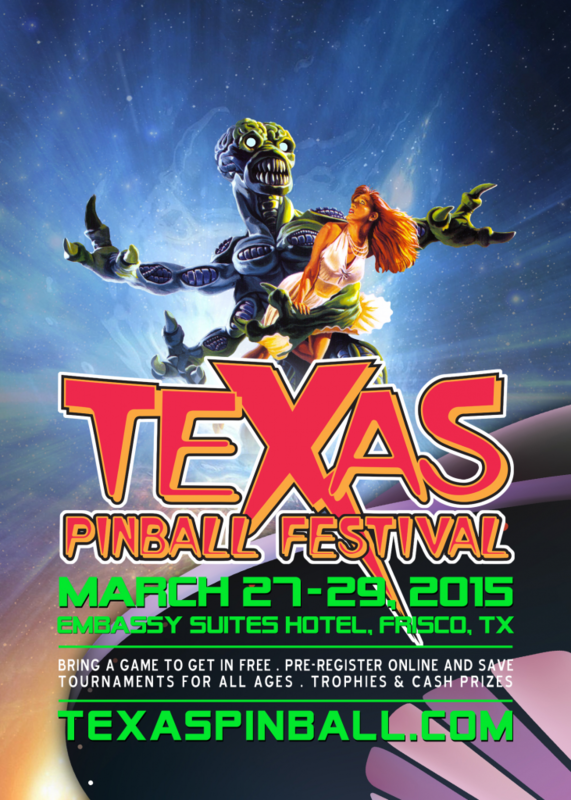 We are very pleased to announce that we will be exhibiting at the Texas Pinball Festival 2015, March 27-29, 2015 at the Embassy Suites Dallas – Frisco Hotel and Convention Center in Frisco, Texas. 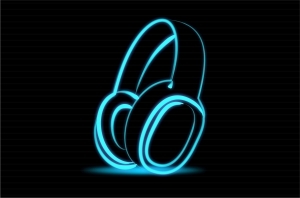 If you intend to come and you want a PinSound board, drop us a mail to book a board as we probably wont have enough stock for everyone. 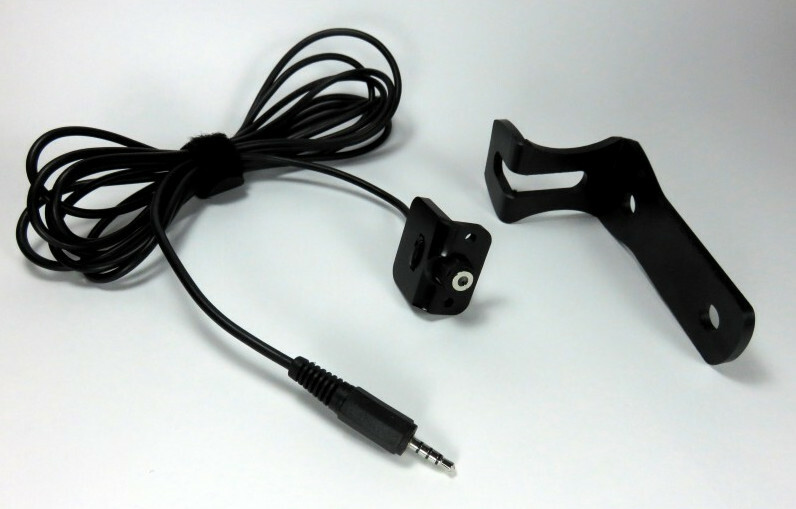 For any PinSound board purchased during the festival, you will get a FREE Switched Headphone Cabine kit.